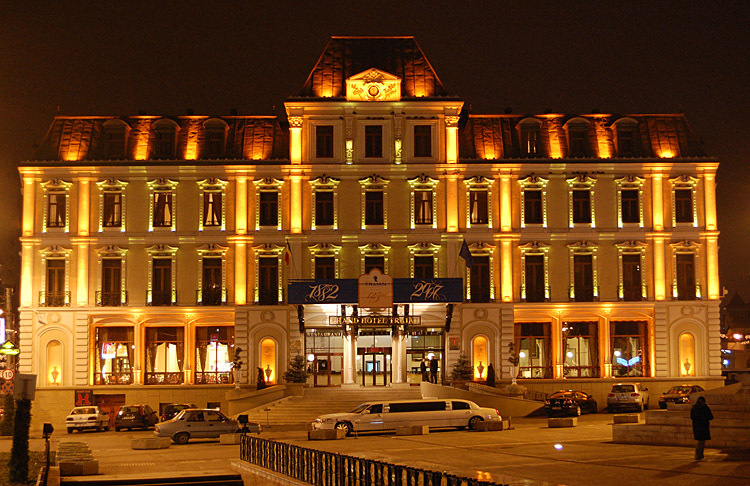 The city of Iasi ( also referred as Jassy) is very important for the history of Romania, and every Romanian loves it unconditionally. Nowadays is the country's fourth most populuos city, after Bucharest, Constanta and Cluj-Napoca. In many parts of the city, the history is very obvious. The House of Dosoftei, a Romanian writer, is 400 years old. 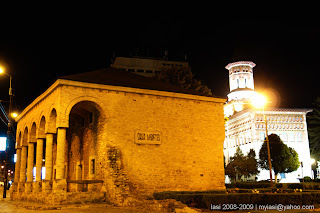 Iasi tries hardly not to live in the past, but in the present, which seems to be very difficult with such a long glorious history and so many old houses and monuments. Iasi is still today the most important economic hub for Moldavia, enjoying simultaneously a rich long history, as I said already. Coming from any direction you will admire the wonderful position of the city from far away. 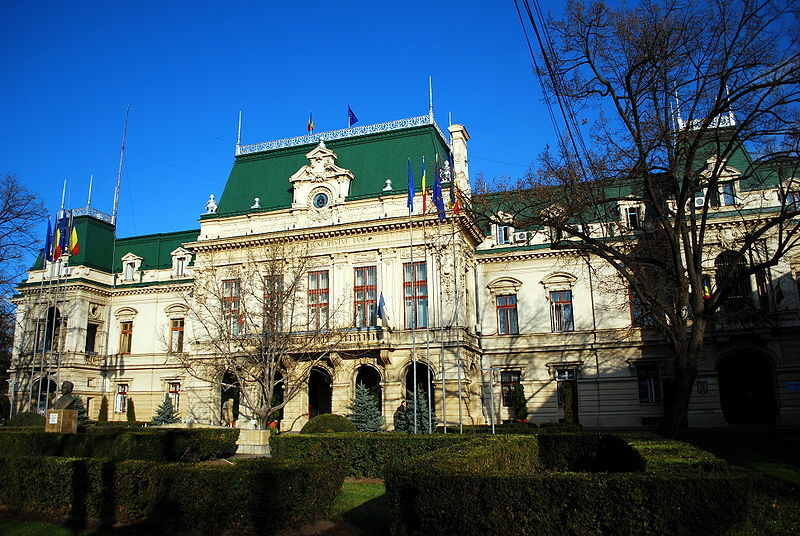 Iasi lies on 7 hills, similar to Rome, and the nicest, or most important is Copou , hosting the city's neighborhood with the same name. Traces of human beings in this wonderful area date back from the paleolithic in the VIth century b.C. (Cucuteni culture for the Archaeology freaks). Not very far, on these blessed hills there are vineyards for sure, in Bucium and Cotnari, and you can take part to wine tasting in those areas. Or you can further taste the best Romanian wines in one of the Iasi many leading restaurants (with a special mention for the Hotel Restaurant Traian, first opened in 1882). Capital, and Iasi lost its supremacy. But not the importance, to be sure! 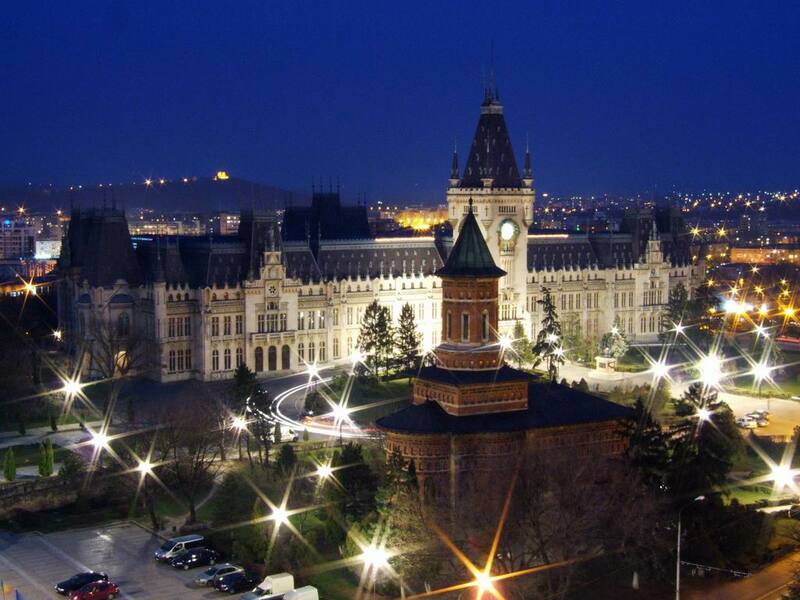 Between 1916-1918, during WWI, because foreign occupation of Bucharest, Iasi enjoyed again its status of Capital! 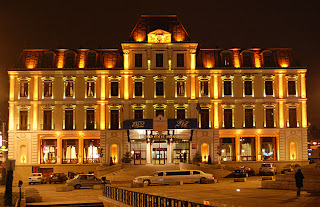 The people of and the way of life in Iasi is not so crazing speedy like in Bucharest. The people still have time enjoying free afternoons in a restaurant and taste a glass of wine ( or even beer, if too hot)! The high schools of Iasi still have an excellent level, and the Computer school gave many people to Microsoft. There are many things to do in Iasi: walking in the Copou Garden crossing the pairs of lovers (most of them are students); visiting the huge Culture Palace, which hosts four Museums; having a good meal or a wine tasting. 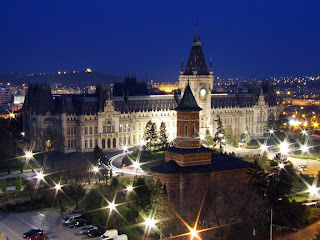 You may love Iasi, or hate Iasi, but simply visit it while in Romania. Be sure, I have some special offers for you.